Our sensational sterling silver seder plates will be desired by you. These seder plates are available in various designs & sizes. The sterling silver seder plates are made to custom order, as they are a seasonal product, however we do keep a limited range in stock. When celebrating passover with elegance and style, you can look no further for the perfect centrepiece than our silver seder plates. Our seder plates are hallmarked 925 and are manufactured from the finest silver. These sterling silver seder plates take between 4 - 8 weeks for custom orders. Why not email us with your requirements, design you like to obtain an exact quote. 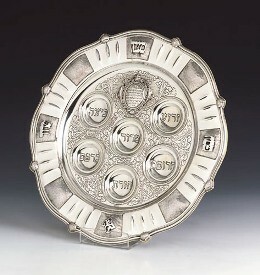 For a treasured gift that will last many a lifetime, order a sterling silver seder plate today. 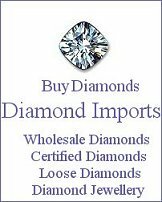 You will be pleased with your custom purchase of a sterling silver seder plate from Silver Imports.